This section describes the procedure that is required to be executed so that a user will be able to configure properly and access the Windows instances.In order to succeed that, it is needed to follow the next steps. 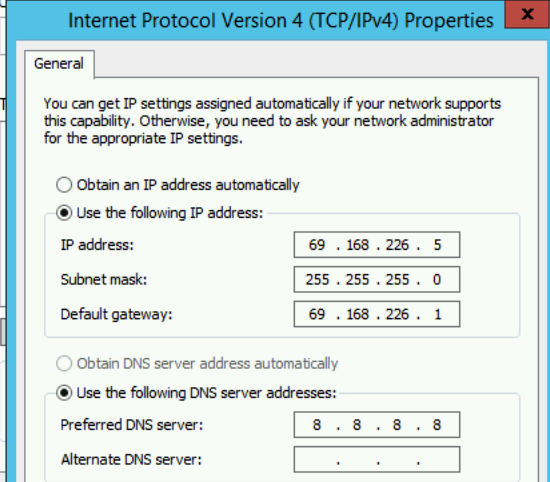 You need to find out if there is any DHCP server active on your network. If not, It is needed to configure the Windows instances manually. Step 4 describes precisely how it can be done. STEP 2 : Press CTRL-ALT-DEL button to connect to the VM from console. Click on the windows created instance , select console and press the button Ctrl+Alt+Del to connect to the VM as shown in the following image. If you have configured the physical network interfaces - NIC0/NIC 1 as external and there is an active DHCP server connected on the Network just ignore this step and proceed to step 5. 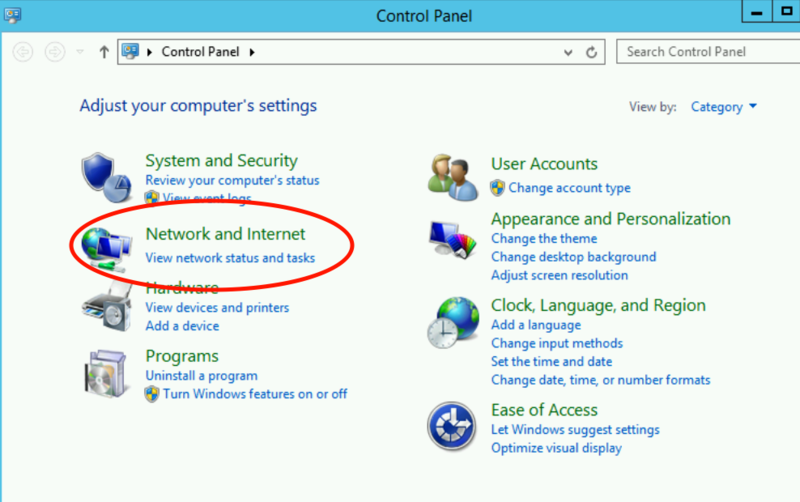 On the other hand, If you have configured the physical interface as static, you need to make extra Windows Network configurations manually as it is descibed below. 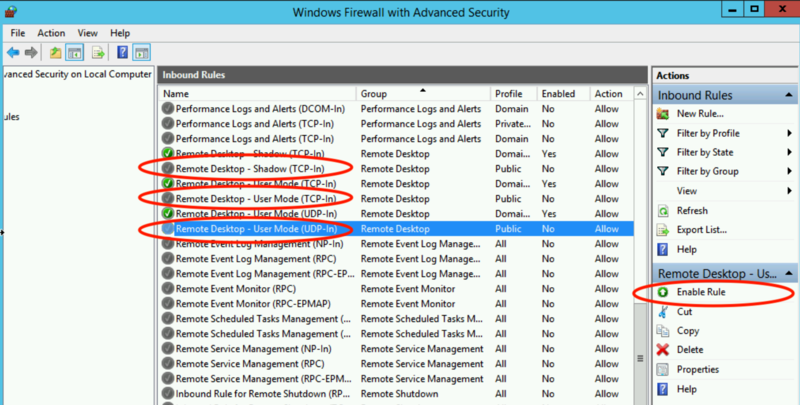 Press Instances tab, check the windows instance that created and get the mentioned instance's IP address as it is indicated into the red cicle in the next image. 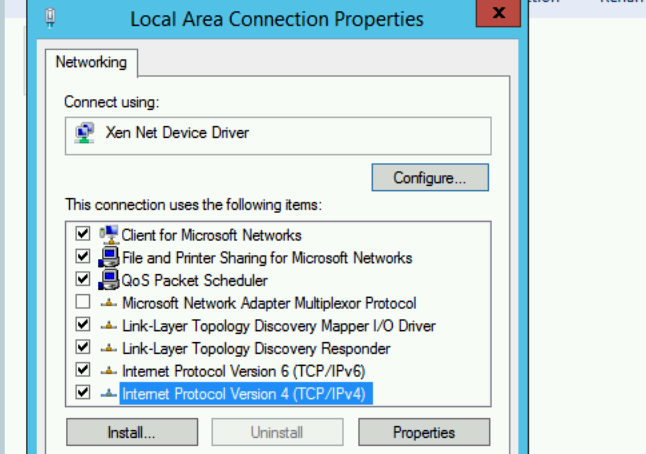 Press right click on "Local Area Connection" and select "Properties"
-Now you are able to set the IP settings according to your network configuration based on Gateway and instance IP address that you examined from previous steps. All the other parameters have to be exactly the same with the following image as a prototype. -Click “OK” on the opened windows to save the settings. 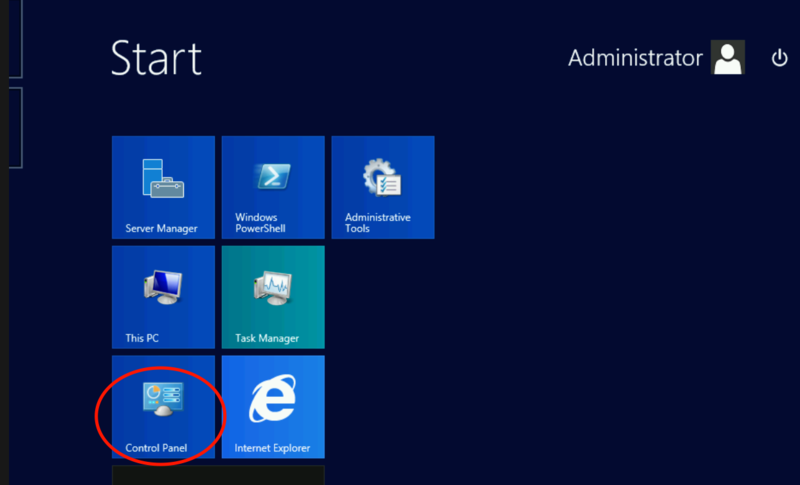 You need to press “start” button and write on the search bar “Windows Firewall with Advanced Security”.